We are a private foundation which grants money to advance fine arts, higher education and community in the greater Indianapolis area. 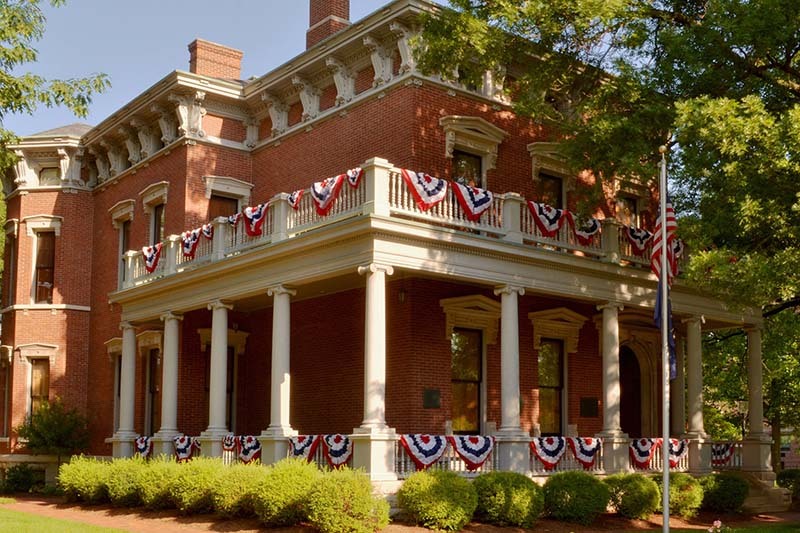 Historically the Foundation has supported the President Benjamin Harrison Home, located on Delaware Street in Indianapolis. What financial statements do you require? We prefer your most recent audited statement. If you do not have an audited statement, a year-end financial statement consisting of a Balance Sheet and Income and Expense Statement is acceptable. Please include a budget vs. actual statement. I am unable to upload the attachments. We prefer all applications be completed online. 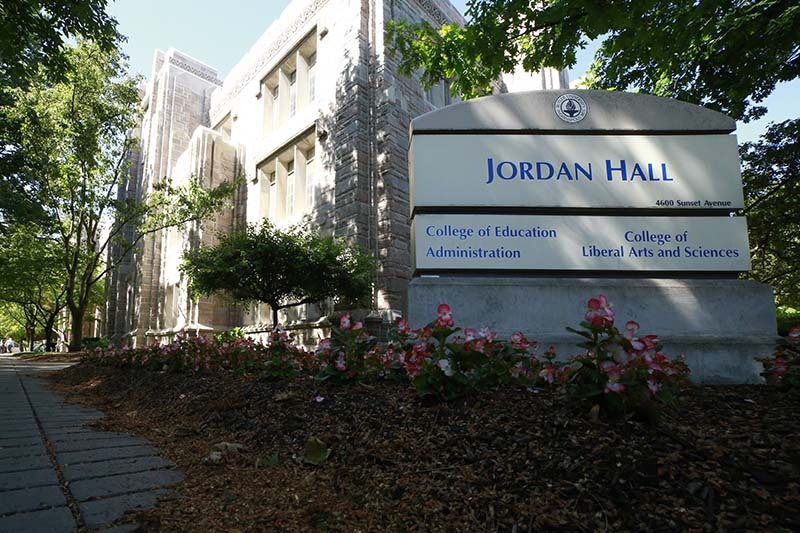 If you are unable to upload the attachments, please email them to msallee@arthurjordanfoundation.org . All attachments must be received by the deadline. Final reports should be received no later than January 31 of the year following your grant. If no report is received, you will be ineligible for any new grants until the report has been received. The final report will be completed online through the Application portal. Do all applications have to be completed online? All applications must be completed online. On the Arthur Jordan Foundation’s website homepage click the Apply button in the upper right-hand corner. You will be taken to the Application portal. Please register a username and password. Please make note of this information. Do organizations have to be a 501(C)(3)? You must be a 501(C)(3) and have a letter of determination from the IRS. A copy of the letter must be included with your uploaded attachments. If I am unable to complete the application by the deadline, can I turn it in late? No. Any application submitted after the deadline will not be considered by the board. Granting funds to advance the quality of life in the greater Indianapolis area.